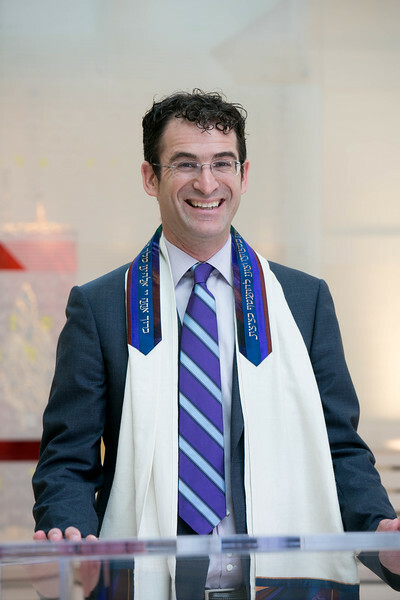 It seems like just yesterday–back in 2006–when we first met Rabbi Zachary Shapiro. 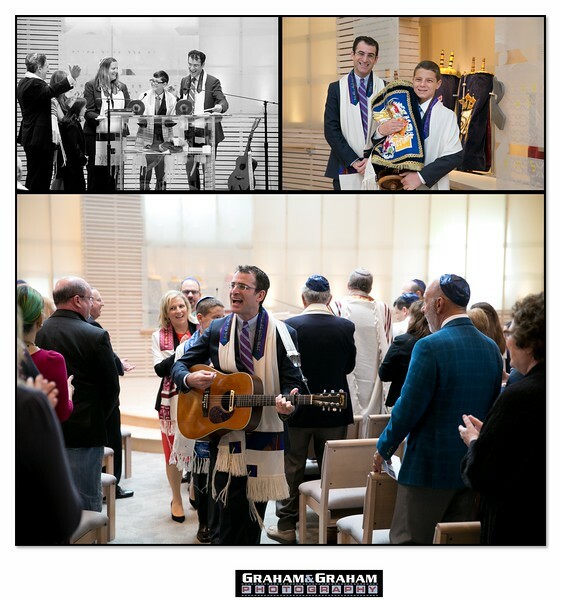 He had just joined Temple Akiba in Culver City, and was performing Bar Mitzvah ceremony no. 1 at Akiba, for 13-year-old Eli. Today, 5/28/2016, the Rabbi announced that he was set to begin no. 175–and we were there in the back of the sanctuary again to document it as well. 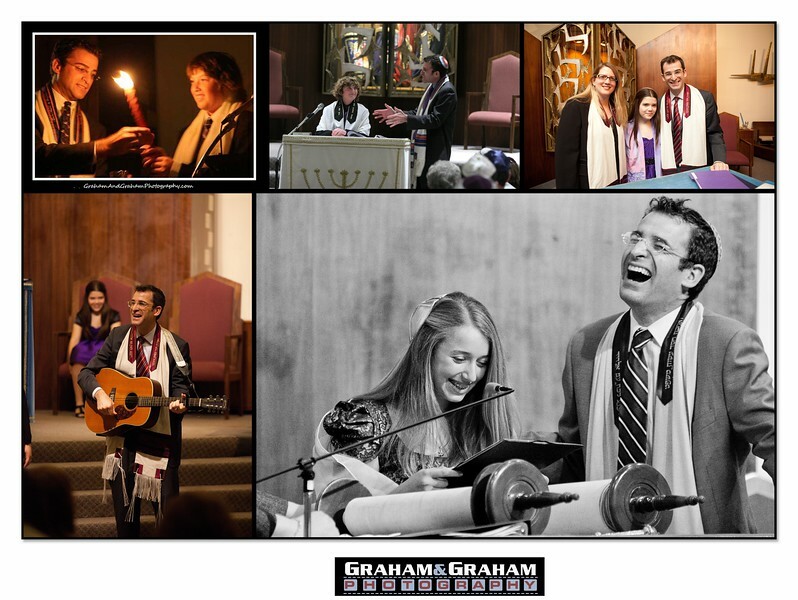 So naturally, once home, we were inspired to go through our files and stroll down memory lane with Rabbi Zach into the old Akiba, and the new, beautifully remodeled one as well. Mazel Tov Rabbi on 10 years and 175 Bar Mitzvahs. Looking forward to seeing you at no. 350 in 2026!